Hyundai Accent Car by Stephen Octavian: Customize Your Car! 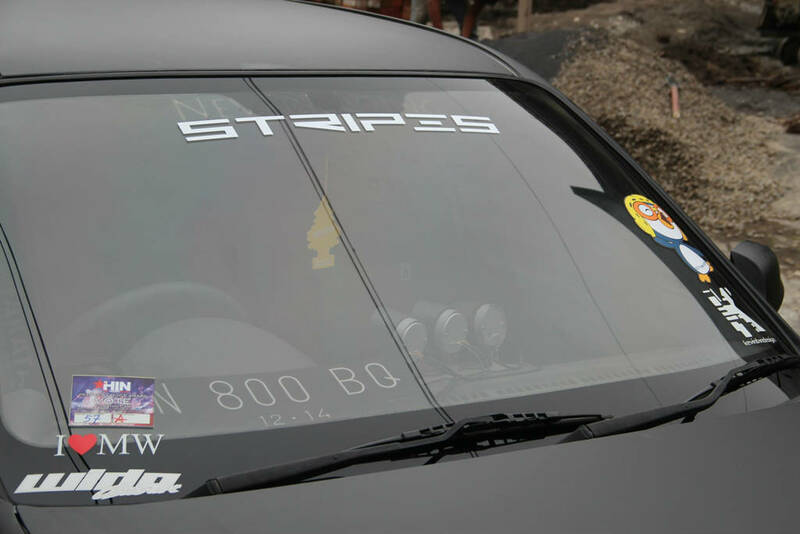 The reason why i decided to tuning it because in my country Indonesia, especially in my city Surabaya, there are several of modification contest and i really love them. I love modification since i was in a junior high school. 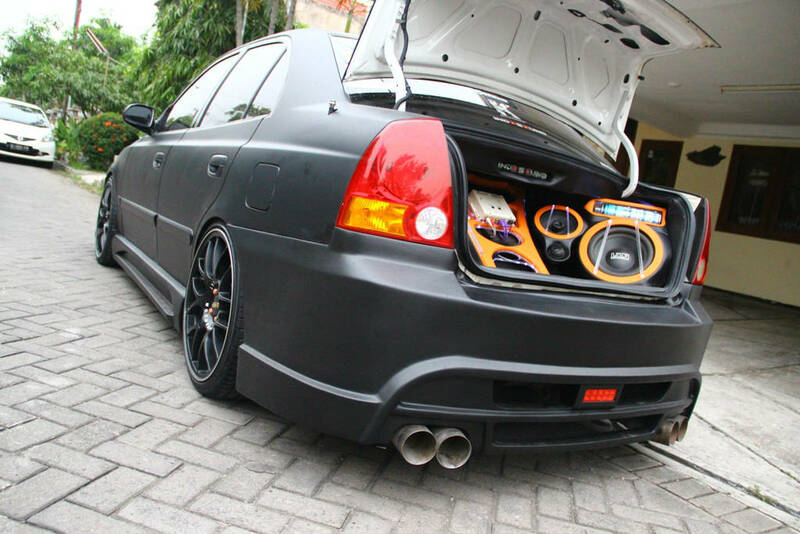 I think that several tuning is not enough to compete in a modification contest, so i decided to tuning in every single aspect, such as Exterior, Interior, Audio, and Engine. So i searched and find Hyundai Accent Car. 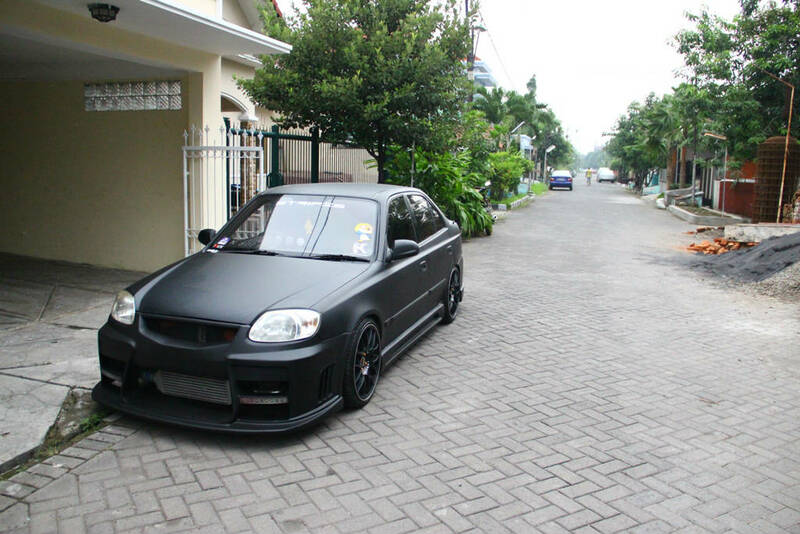 The modification that i choose is Street Racing because this style of modification is the most popular in my Country , Indonesia better than Racing or Elegant Style. I started to bring my car to some Audio Workshop to began my Tuning Process. 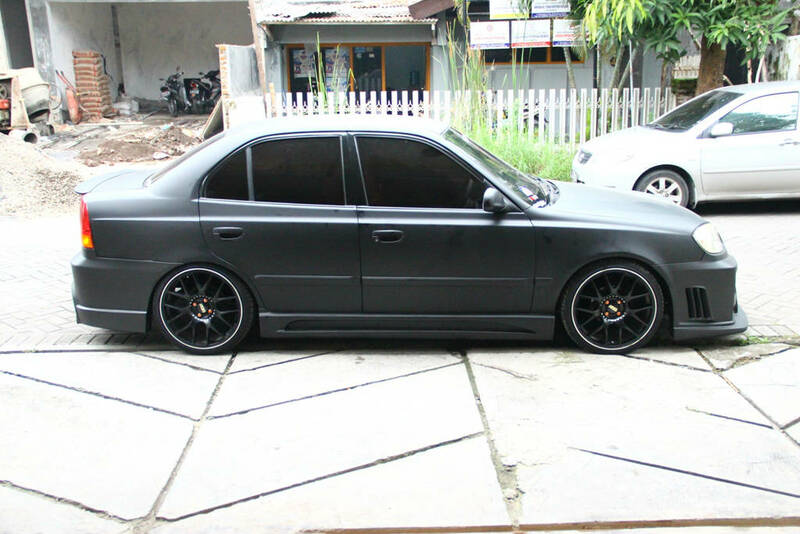 After 1 months, I directly bring my car to Bodykit Workshop. I said that i want to customize my Hyundai Accent Car and the bodykit i refer to is Vorsteiner for BMW E90 and the owner of the workshop accept it and he said that the process need 1 months of work. After all the project that has done so far, i feel so satisfied because the car is still in daily use so i still can use it everyday to go to my college without any trouble. The trouble that i had done it is my bodykit is wreck because it was too low and it made of fiberglasses so i decided to repair it. 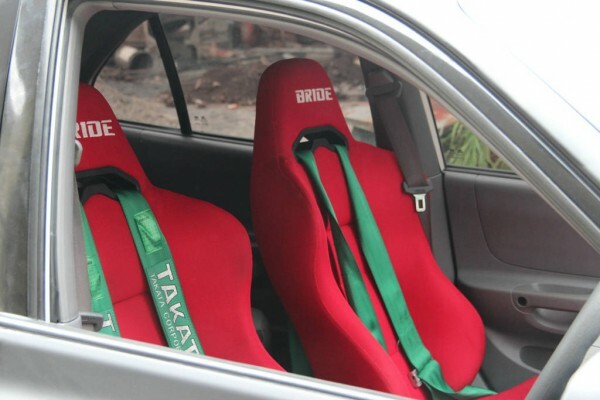 My advice to other people who plan to customize their car is do it because you like it and love it. Don`t do something because other people. If you love it, then do it. If you don`t, then don`t do it. When you customize your car, make sure that your car is still in daily use so you can use it everyday and if you really want it to be your car, put your time into it. Check out this insane Hyundai concept for the future on this link!